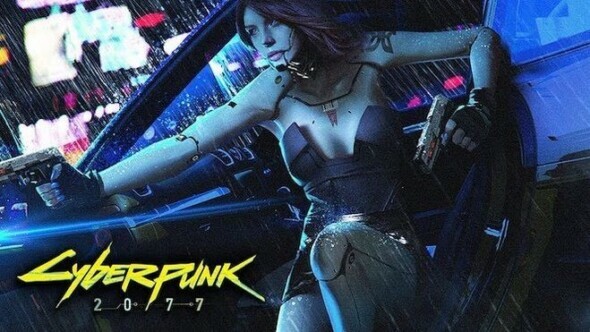 CD PROJEKT RED and BANDAI NAMCO Entertainment Europe, creator and publisher of The Witcher games series, are proud to announce their collaboration to release Cyberpunk 2077 in 24 European countries. BANDAI NAMCO Entertainment Europe is responsible for the distribution and promotion of Cyberpunk 2077 in Andorra, Austria, Belgium, Cyprus, Denmark, Finland, France, Germany, Greece, Iceland, Ireland, Italy, Liechtenstein, Luxembourg, Monaco, Malta, Norway, Portugal, San Marino, Spain, Sweden, Switzerland, the Netherlands, and the United Kingdom. Cyberpunk 2077 is a story-driven open world RPG taking place in the most lively and dangerous metropolis of the future: Night City.The game follows the story of V, an up and coming mercenary in the world of cyber-enchanced street warriors, tech-savvy netrunners and corporate life-hackers. Characterized by CD PROJEKT RED’s concept of choices and consequences, players are confronted with tough decisions which have an effect on the entire game. With over a 100 awards won during E3 2018, Cyberpunk 2077 finds its place in the universe of the classic pen and paper RPG system Cyberpunk 2020.